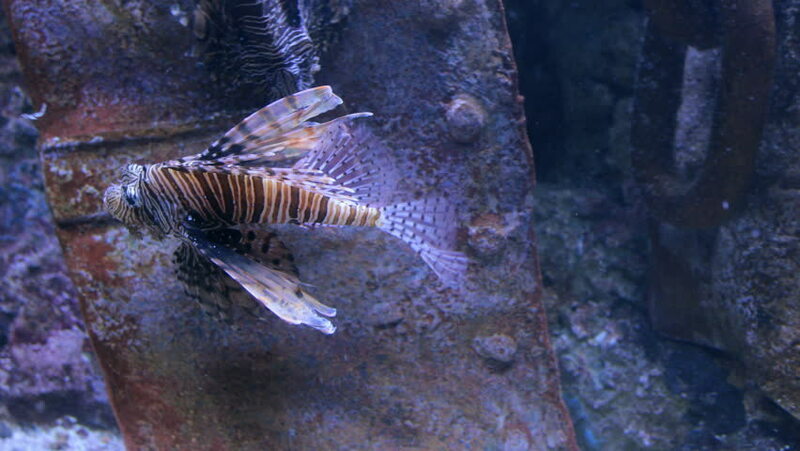 A common lionfish swims on a shipwreck. 4k00:13Sea fish Red mullet (Mullus barbatus) lies on the bottom and stirs the dorsal fin, medium shot. hd00:15Greater weever (Trachinus draco): Transparent goby Aphya swims on the background of it. Black Sea. Ukraine. 4k00:08Red Soldier Fish in the Aquarium.